Chris’s practice focuses on corporate and business transactions, contract negotiations, intellectual property compliance and enforcement, real estate, and business and commercial litigation. Partnership: Represented an ousted partner from a business partnership. The matter was settled after depositions with a substantial 6 figure recovery by Chris’s client as well as mutual releases of claims. Commercial Real Estate: • Represented a long-time client who was the purchaser in a complex real estate fraud/breach of contract matter involving a Section 1031 acquisition of a commercial office complex. The case took over 5 years to resolve, first within the JAMS arbitration system where our client prevailed after a 10-day hearing with a 7-figure award, and later in California state court to confirm and defend the award from challenges by the defendants. The case was ultimately settled before judgment was entered in the state court action. Chris’s client was awarded substantial damages, costs, and attorney’s fees. Residential Real Estate: Represented the plaintiff who was cheated out of title to her home by a mortgage rescue scam operation. After nearly 5 years of litigation in state court against the scammers and the lenders that financed them, Chris’s client recovered title to her house, a new 30-year mortgage at favorable rates, damages, and attorney’s fees. Trade Secret/Design Infringement: Represented an Oregon manufacturer who had its patented machine design copied by a foreign competitor. After 2 years of chasing the defendant in 3 countries, Chris’s client sued in Federal Court and was able to settle the case for substantial 6 figure damages after depositions were taken in Europe. Scuba Liability Defense: Successfully defended scuba instructors, shops, and various national certifying associations in Washington and Oregon courts for over 10 years against 7 figure claims for negligence and wrongful death. Two of Chris’s clients’ defense verdicts were upheld on appeal, creating new law in both states favorable to the scuba industry. $4.5 million leveraged ESOP plus 2 strategic purchases of competitors in excess of $6 million for a manufacturing client over the last 10 years. Stopped foreclosure and structured $7.5 million refinance of a 126 unit apartment building for a developer client. Stopped foreclosure and structured a $350,000 short sale for a 9 lot subdivision with no deficiency to a developer client. Served as lead counsel for a partnership that financed and purchased 300 agricultural acres on Maui and developed a visionary 15 lot luxury subdivision surrounding a 200-acre organic farm. Represents and completes transactional matters for a creative agency that writes and produces direct sale advertisements. Serves as corporate counsel to more than 100 companies in the Pacific Northwest. Chris is a Partner of Motschenbacher & Blattner LLP and leads the firm’s litigation and intellectual property departments. Prior to joining the firm in 1999, Chris was the owner and founder of Christopher C.S. 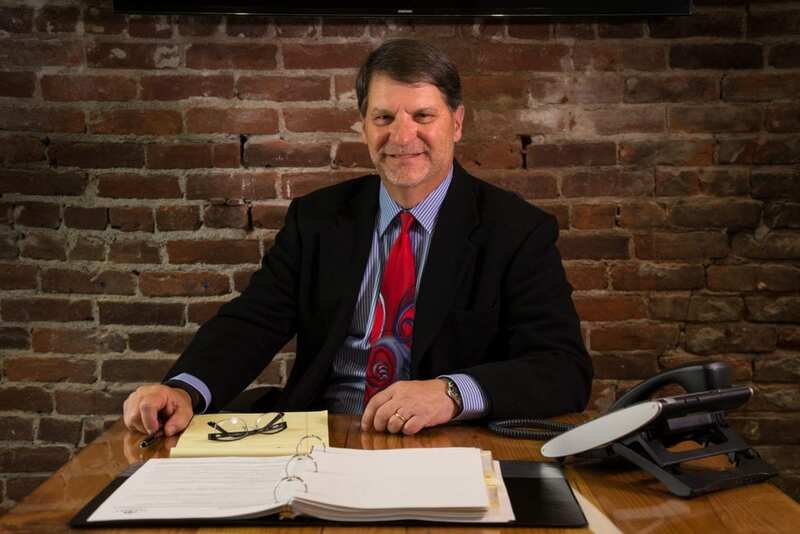 Blattner, P.C., where his primary practice areas included civil litigation and business matters, business and insurance litigation, scuba liability defense, corporate and business transactions, real estate, and intellectual property registration and protection. Chris has been in private practice for more than 30 years. Outside the office, Chris enjoys leisure time with his family and friends and is an avid golfer.